This is an interesting one, which preset did was used? 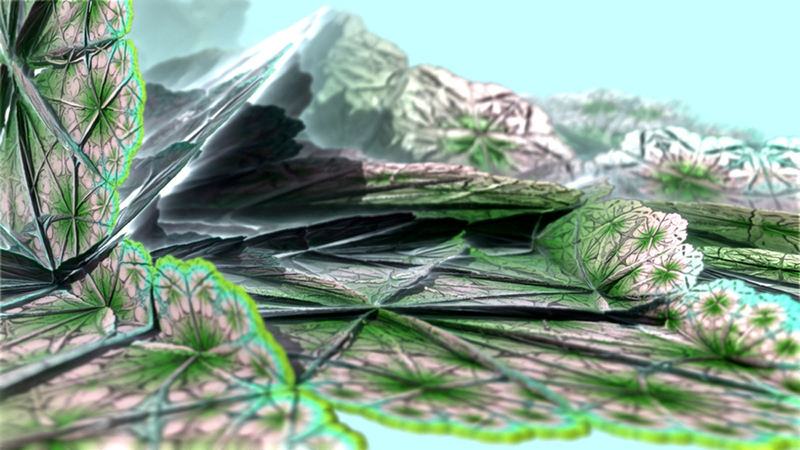 I would really like to start scripting my own modified fractals. If anyone would like to point me in the right direction, I'd appreciate it.